Winston wins the Woking region Science Challenge and are through to the regional finals. 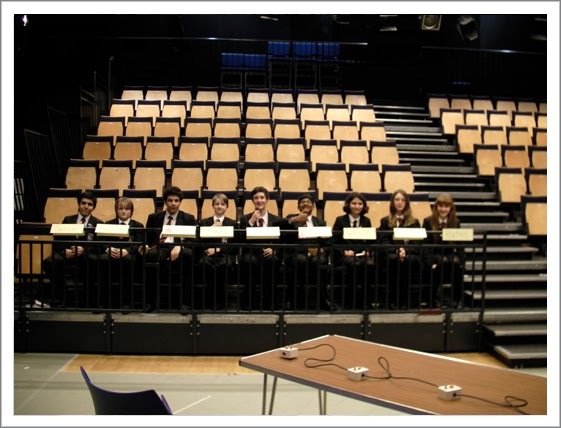 Last night some of our year 9’s competed in the Science Challenge at Christ’s College. 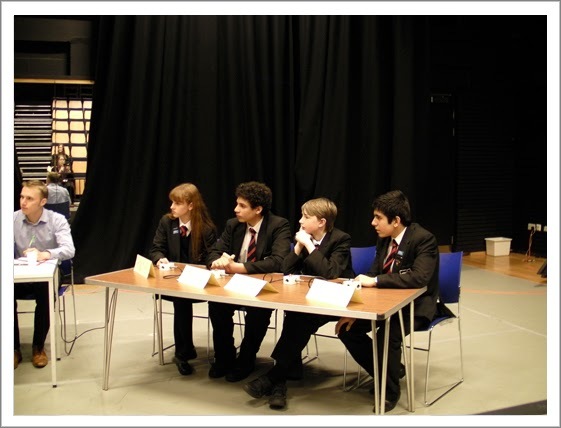 This is a university challenge style competition and our students once again were an absolute credit to the school. 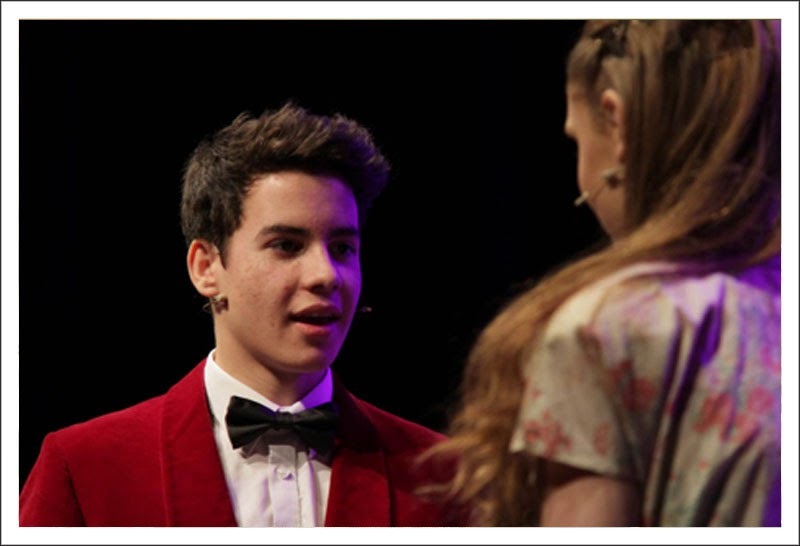 The schools competing last night were Gordons, Christ’s College, BDB and Woking High. Winston A beat Christ's College A by a staggering 90-10 in the first round and went on to win the Woking region. 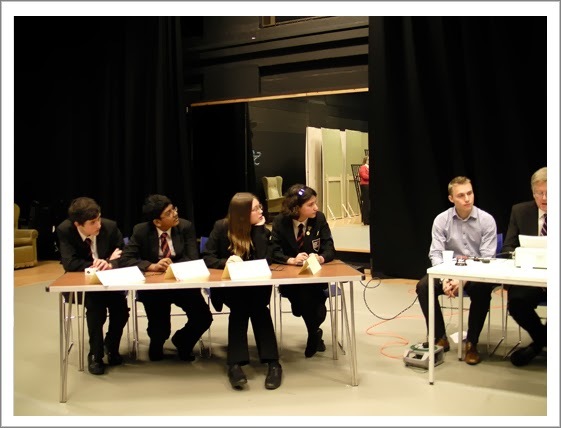 They will be competing again in the regional finals which will include competitors such as Guildford County. Winston B came in an honourable 4th. The Governors and Senior Leadership Team felt that this year was the time to re-evaluate the teaching day at the Winston Churchill School. The school needed to evaluate whether or not our current school day is the best mechanism for providing the quality curriculum time essential for outstanding progress and academic achievement, and for producing young people who are ready for their next step in life once they leave our school. Our current school day has been with Winston for decades; indeed, it is a legacy from the reaction to the teacher strikes of the 1980s. It has some benefits: parents like the fact that the younger students are able to get home in the light, even in the shortest days of the year; some parents use their children to pick up younger siblings from junior schools who finish later than 2.30pm; some very busy youngsters who have evening activities are able to have enough time to complete all homework prior to their evening commitments. · Lunch is very short (30 minutes) - this leaves precious little social time for our students, and therefore students do miss out on learning some of the softer social skills needed for life. · Due to this, the day is extremely condensed. This means that for both students and teachers there are 6 hours of schooling, with high impact teaching and learning, with just one 30 minute break. Staff find this hard as there is no setting up time (or, indeed, convenience breaks). Students find it hard to be the active, engaged learners that we encourage them to be in this concentrated period of time. We have noticed on our Climate Walks of lessons this year that behaviour and engagement falls away during periods 4 and 5. 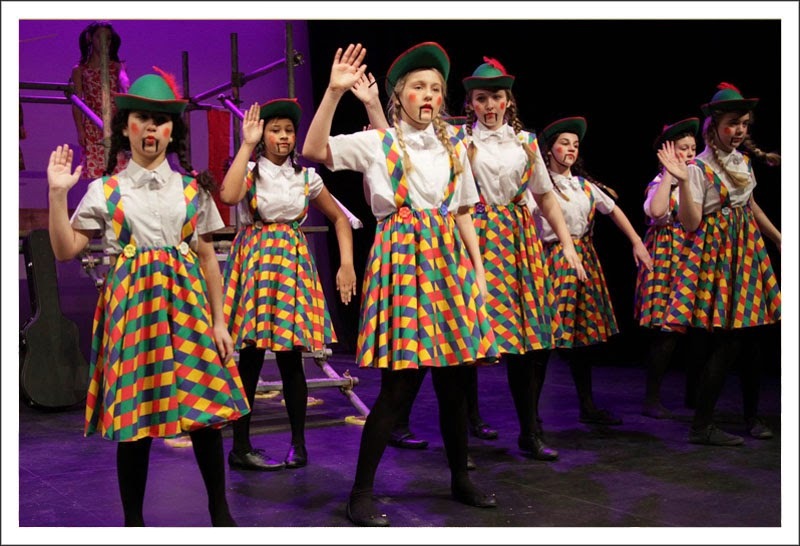 · Our school site is large - we are the largest 11-16 school in the whole of Surrey. Students are encouraged to ensure their punctuality is excellent, and almost all strive to do this; however, this is very difficult when it takes 5 minutes to walk from one side of our site to the other. Therefore, our one-hour lessons are often 50-55 minute lessons by the time all students have arrived. Cumulatively, this means that many hours of education are being lost through the course of the academic year with the current school day system. Among the group were colleagues who were also parents at the school; colleagues who had experience of different school days at other schools; some of the teachers with the fullest timetable in the school; and some teachers who, due to teaching more than one subject, are very peripatetic during the school day. This meeting had the agenda of stripping the school day away and starting from scratch - how would we create a school day that best fits the core purpose of the school. The working part met for two long meetings to put together a proposal for a new school day. After this, the proposal was taken to the Senior Leadership Team, who discussed it in two meetings. It was then taken to a Student Voice meeting, where the representatives of the student body were shown the proposed new school day, and they were given time to reflect on the changes and give their initial feedback. The Head Boy and Girl then came to an SLT meeting to give further feedback. The proposed new school day was then discussed at a Teaching and Learning governors meeting in January, where they gave their support to further consultation. It was then shown to the whole school staff during the whole school inset on January 24th 2014. 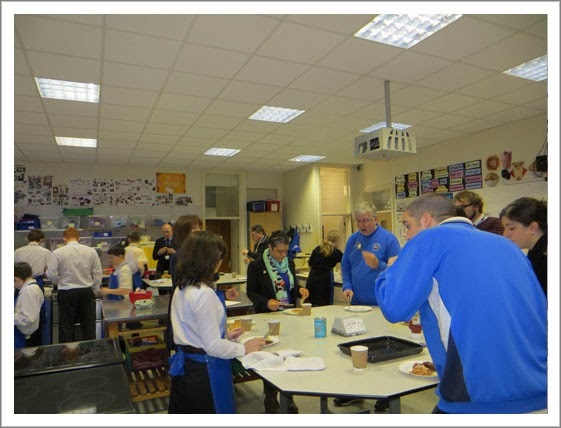 Staff were also provided with the opportunity to feedback on their thoughts of the proposal. What does the Proposed New School Day look like? It was decided to not change the current system of lunchtime, as any change would lead to too long a lunch. It was decided to include a morning break of 20 minutes for the whole school instead. Movement time of 5 minutes was added between lessons (when required) so that students are ready for the start of every one hour lesson. What are the Advantages of this School Day? · Movement time will allow for hour-long lessons to actually be hour long learning experiences. · The movement time will allow staff to set up their lessons so that they run smoother and will be 'higher impact'. This will inevitably lead to better teaching and better learning. · The morning break will allow for more social time, as well as meeting times, and time for students who need to 'play' - so sports facilities will be open each day. It will also enable small amounts of practice time for key events (sports teams/orchestras, etc). It will also be a punitive time for students if needed. · There will be potentially less time when students arrive home after school where they are left to their own devices as parents are working so cannot be there to receive them. Whenever change such as this is proposed, it is often hard to look beyond the immediate impacts to one's self; however, the job of leading a school means that some decisions will need to happen that create changes that do not please everyone, but are essential for the growth and improvement of the whole school. This is certainly one of those; and although there will be some parents who will feel that the change will negatively impact on their lives and routines, the benefits to the students and their learning has been the driving force behind this proposal, and we are sure that anyone who studies this document can recognise that. We warmly invite you to an afternoon session of discussions about the proposed changes on Monday 10th March from 4.30 – 6pm. This will be an informal setting with tables chaired by the Headteacher, the Senior staff, and also the Student Voice (including the Head Boy and Head Girl). At this time you will be able to discuss the changes and bring any concerns you may have to our attention. The school is in communication with the Bus Company, to ensure that bus timings take into account the change to the school day timings. The school will be taking the proposed day to the Full Governors meeting at the end of March for ratification, ready for its commencement in September 2014. 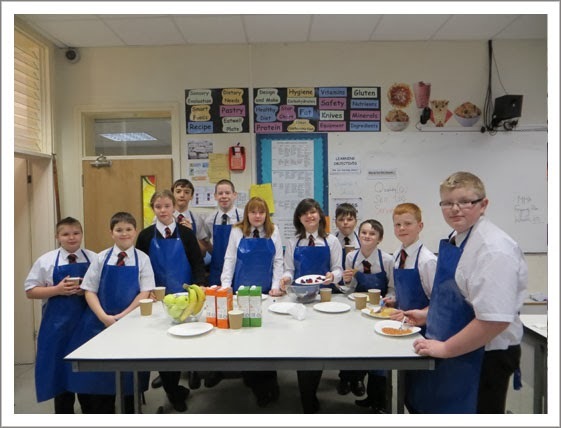 On 13th February the students who attend the Start the Day Right breakfast with Mrs Bracher and Mr Davis went to Sainsbury’s to buy supplies for the breakfast they were going to cook for their tutors, Mr Reed and Mrs Alexander. The trip was a great success with the students understanding how to budget for a meal and buying the necessary items. 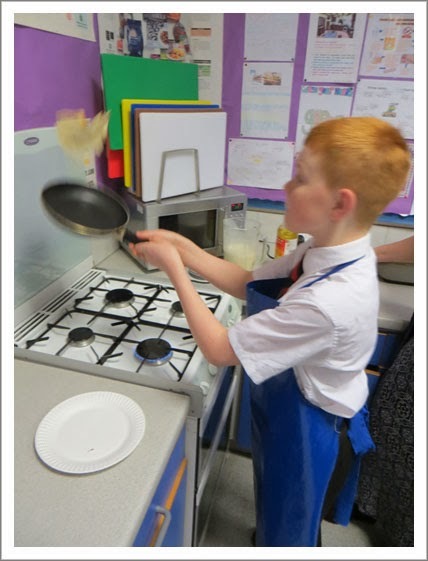 Mrs Bracher and Mr Davis are really proud of all the students and look forward to the next cooking venture. 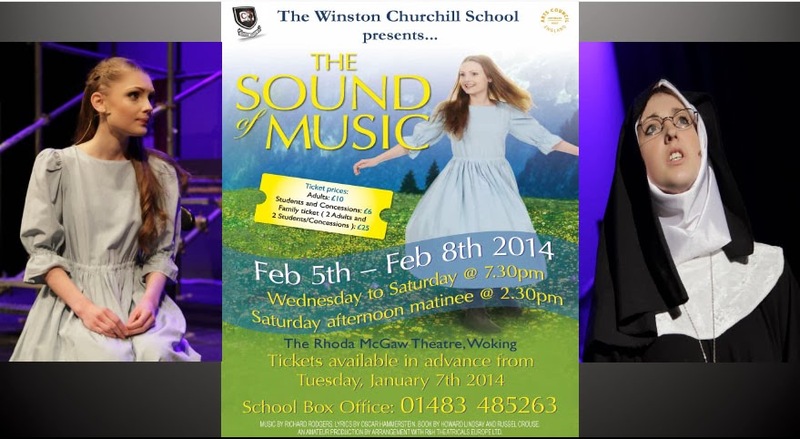 Audience reviews of highly successful Winston Churchill School production of The Sound of Music. 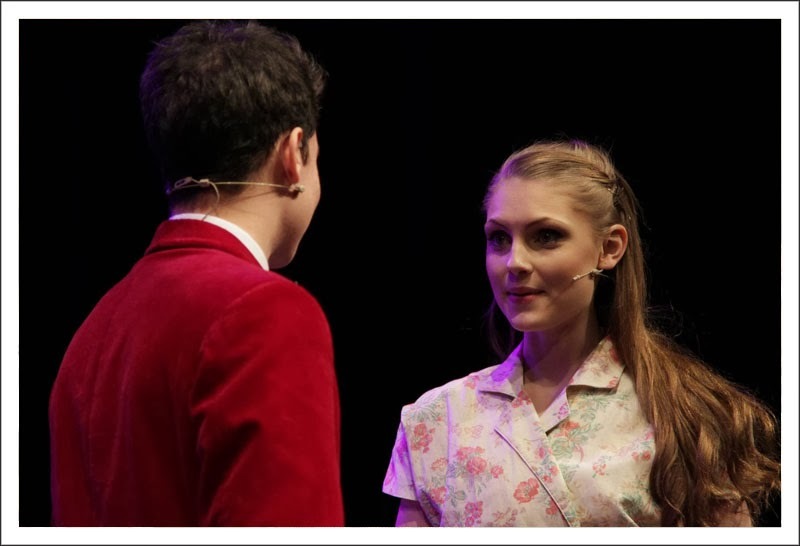 “…What an absolutely wonderful performance I witnessed on Friday night! 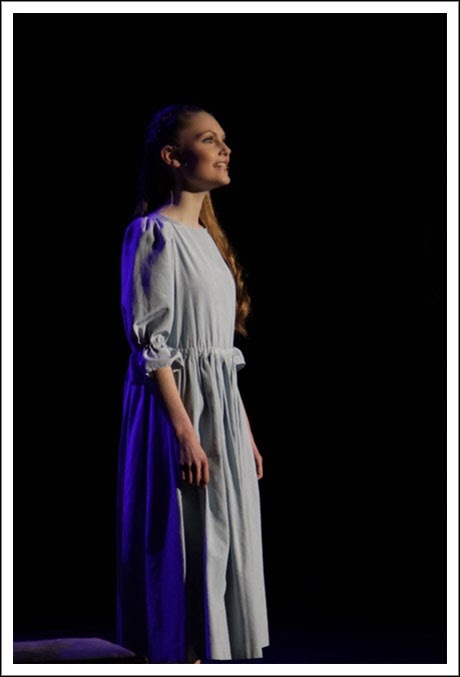 Hannah was simply sublime, and all the other cast all shone brightly. 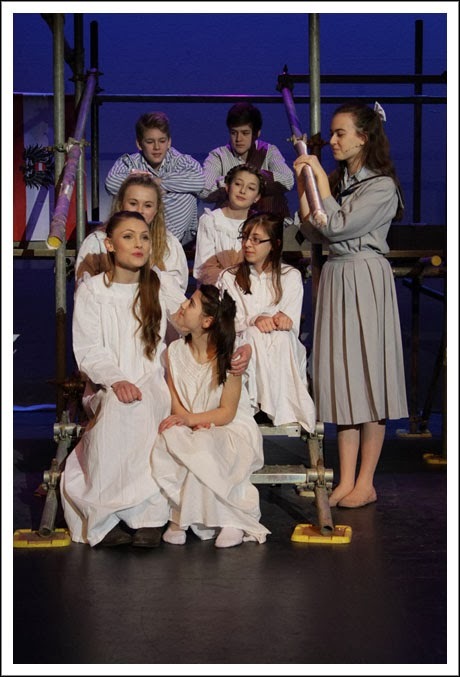 “…Have kept meaning to drop you a line to say how superb and professional The Sound Of Music was on Saturday night. We thoroughly enjoyed it and want to say a big thank you for all your hard work in putting the production together. We are left wondering what you will come up with for next year, our last one at the school!..." 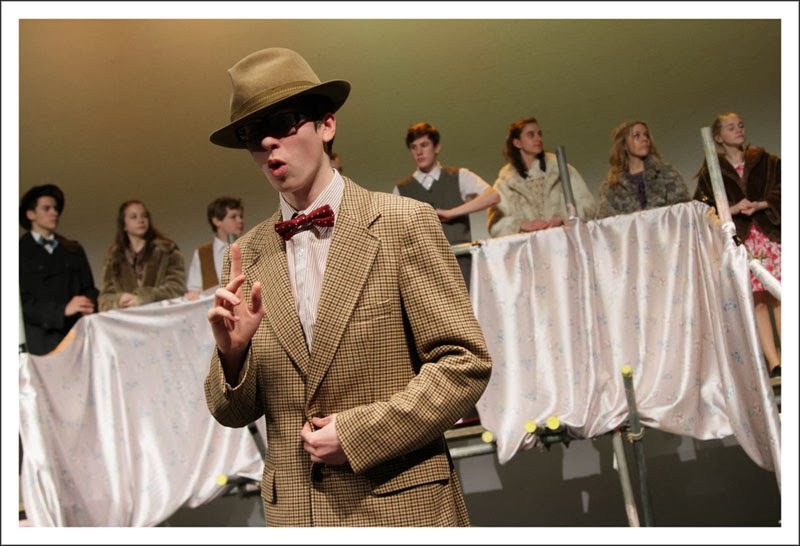 “…Congratulations to all the students and staff involved in all aspects of The Sound of Music...."
It was a delightful show and yet again showcasing the many talented students we have.